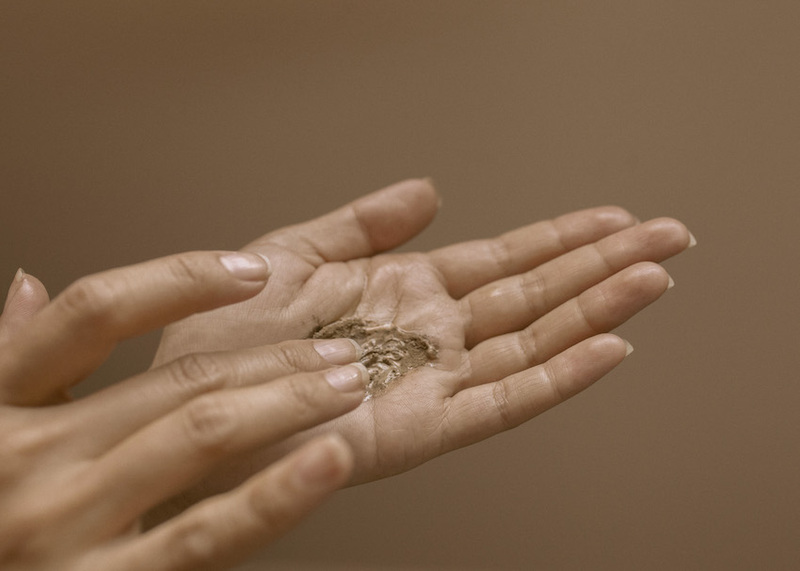 Ready to dive into the world of natural, clean beauty? These are my all-time favorite products to get started with. I started my journey into natural, clean beauty 2 years ago when I decided that my skincare routine needed an overhaul. 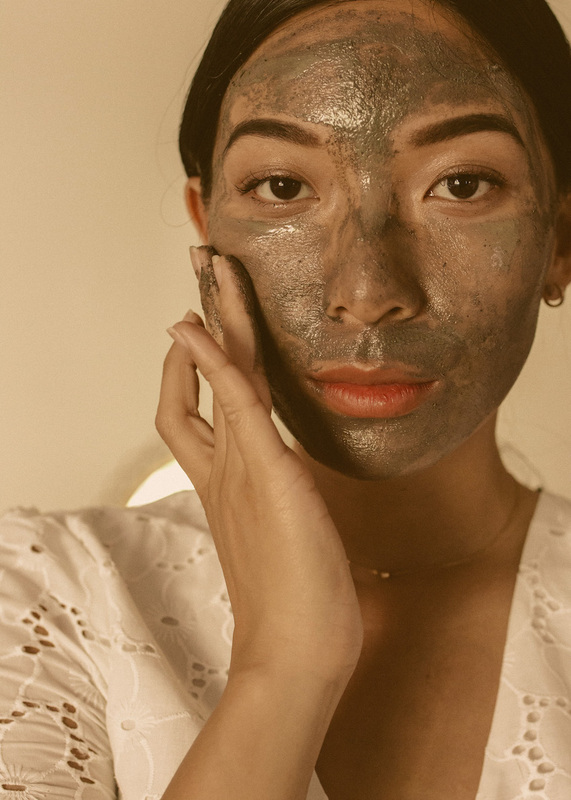 My face was constantly irritated and breaking out and I became overwhelmed by all the shiny, new beauty products that come my way; trying new products without really understanding the efficacy of their unpronounceable ingredients, as much as their marketing might tout the best results, wasn't helping my skin. I scrapped them all and started researching natural, organic beauty brands. After a period of sampling various cleansers, moisturizers, face oils, and toners, I surprised myself when I started to understand and know my skin. I realized that my skin is a living part of me that has a personality, that has likes and dislikes, and once I started treating my skin like that, everything changed. I learned that anything rose (e.g. rosehip oil, rosewater) makes my skin glow and soothing ingredients like calendula and blue tansy are especially loved. 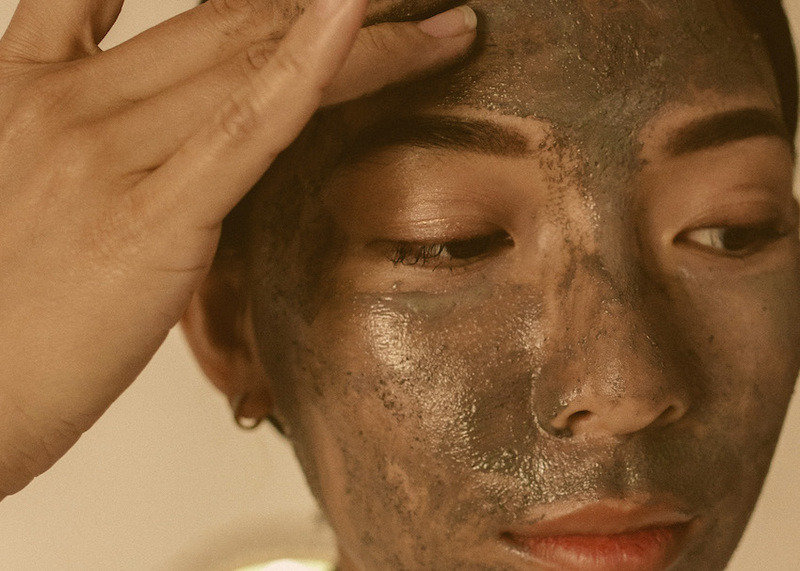 Clay is essential to clearing its congestion day-to-day, but if sunflower oil goes near my skin, it immediately shows me its spite with blemishes on my cheeks and nose. My biggest takeaway from this journey is that getting to know my skin was only possible when I knew and understood exactly what the ingredients were in the product I was using. Now onto the good stuff -- I put together a natural, organic beauty starter pack that are amazing products to introduce and switch over to in your skincare and makeup routine. These really hit it out of the park for my sensitive, reactive skin with its efficacy and results, so I 1000% stand behind them. 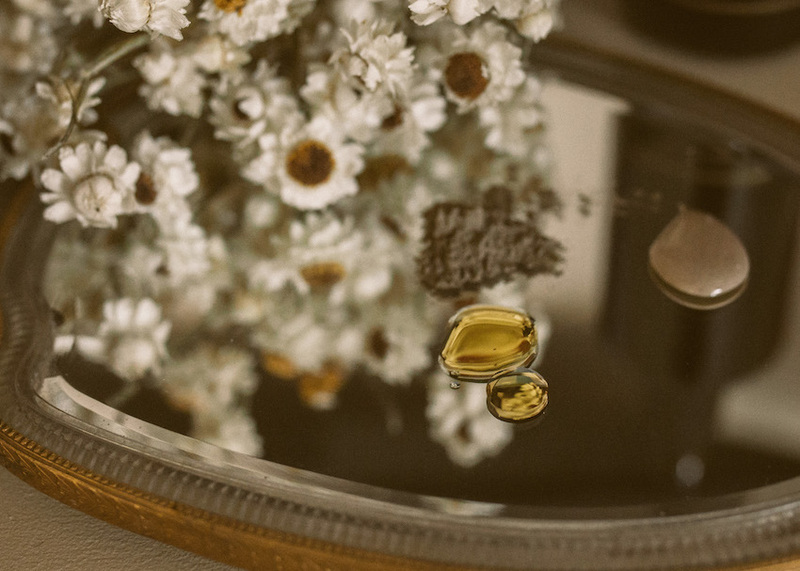 The two brands, May Lindstrom and Kjaer Weis, are outstanding, high-quality leaders in the skincare and makeup categories and I love that both brands use certified organic ingredients in their luxurious products. May Lindstrom The Honey Mud cleanser and masque is something I've talked about before on the blog. It's my most favorite product ever, because it's just such a decadent treat for your skin in the mornings and it's literally skin food. Ingredients include raw honey, cacao, colloidal silver and a few essential oils. I use it as a cleanser in the mornings and sometimes as a mask when I feel that my skin needs an extra dose of vital nourishment. The Honey Mud smells like sweet chocolate pudding, so I don't know how it gets better than that. May Lindstrom Pendulum Potion is a deep cleansing oil that I save for nights, especially when I'm wearing a lot of makeup from the day. It's full of antioxidants from ingredients like camellia seed oil and cacao and the tamanu oil is super healing so it'll calm any inflammation from pollutants. I highly recommend giving your face a little massage while using this oil. I remember the very first time I cleaned off my May Lindstrom Problem Solver mask. I marveled at how baby smooth and soft my skin was and how invisible my pores became, almost to the point where my skin looked like glistening glass! I couldn't believe it, but I used it again a few days later and it happened again. This powder mask literally solves all the problems when it can make your skin look like it was reborn. I don't know about you, but I love when I can feel a product working, so be prepared for a bit of warm tingling with this mask. This mask is such a powerhouse of detoxifying, stimulating ingredients that is actually so good for reactive skin. I use this 3-4x a week and sometimes I mix it with the Honey Mud for extra indulgence. Most days, I use everything Kjaer Weis for a soft, natural look, including their foundation, mascara, and eyeshadow (I keep a palette of everything in one). What Kjaer Weis impresses me most about their brand is that they don't sacrifice color and performance while using pure, organic ingredients. 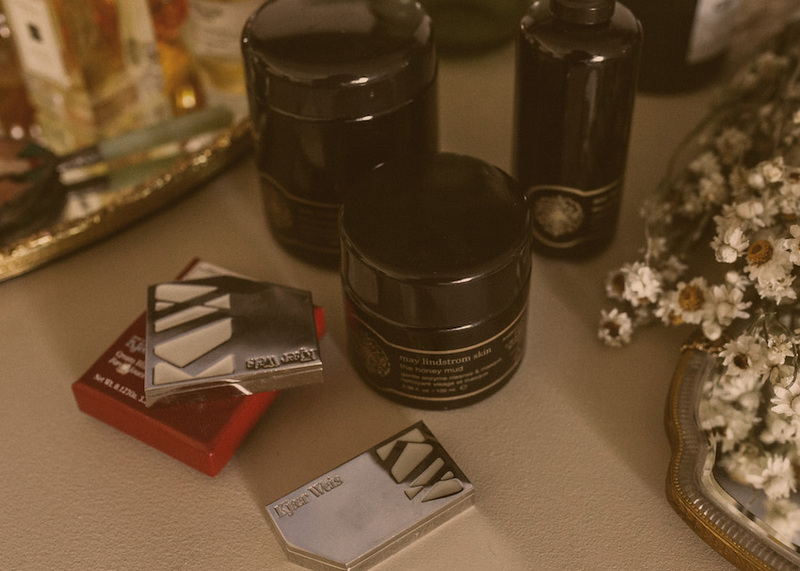 The packaging is chic, luxurious, and sustainable - they really know how to do it all. Every product and shade is available to buy as a fill that comes in recyclable cardboard paper, so you can refill the beautiful silver palettes with your shades at an even lesser price with some karma points. I totally love every product they have, but I think that the Cream Blush and Lip Tint will show you just how amazing their natural formulations work and feel on your skin. The Cream Blush in Blossoming is a gorgeous shade of rose pink that goes on sheer with a light touch or as pigmented as you wish, but I find that it's a flattering shade for most skin tones as it melts into your skin for a natural-looking flush. 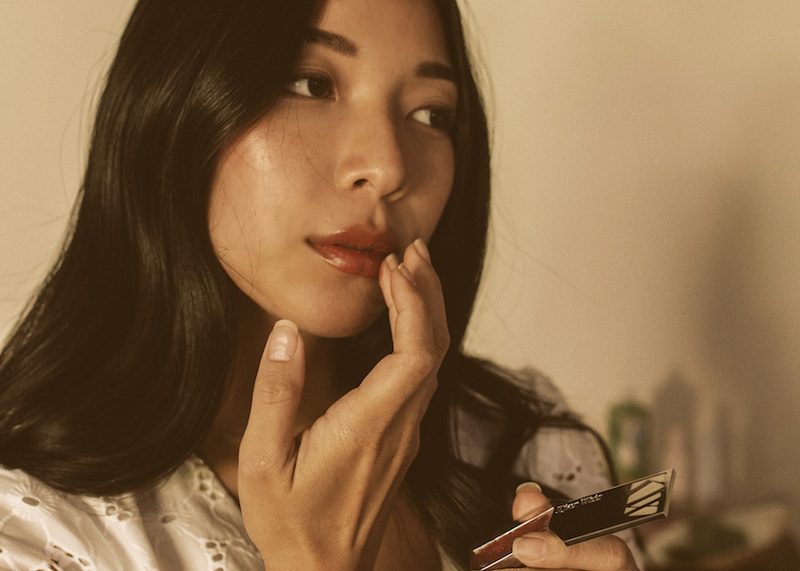 The Lip Tint in Sensuous Plum is super nourishing on your lips, while it's also a buildable color that can give a light, bitten touch or a bold look. Sensuous Plum is also one of those romantic colors that seems to work on just about anyone's lip tone. If you have any questions about these products or other products from these two brands, leave a comment or DM me on Instagram! I've tried every single product from both lines, because I'm just absolutely obsessed with them and I think they're the best quality you could look for in natural, organic beauty that can make a real change in your beauty routine. Also check out my Instagram as I host a giveaway for all of these products this week! I love your blog! So beautifully laid out.